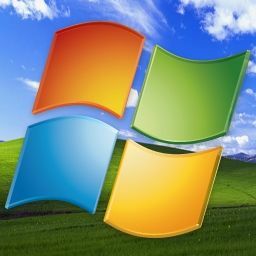 ﻿ TweakGuide.net - PC tweaking and optimization manual. 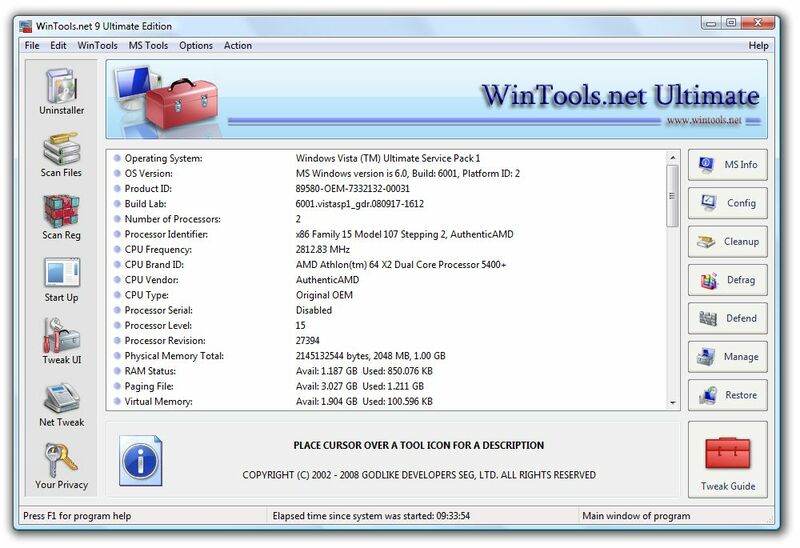 Here you`ll get step-by-step information how to tweak and optimize the operation system of your PC: MS Windows 7/VISTA/XP/2000 x86 x64. Using these optimization tricks will help your operation system (favorite applications and games) run faster and more efficiently - even on old computers. RAM Saver 11 Professional new! 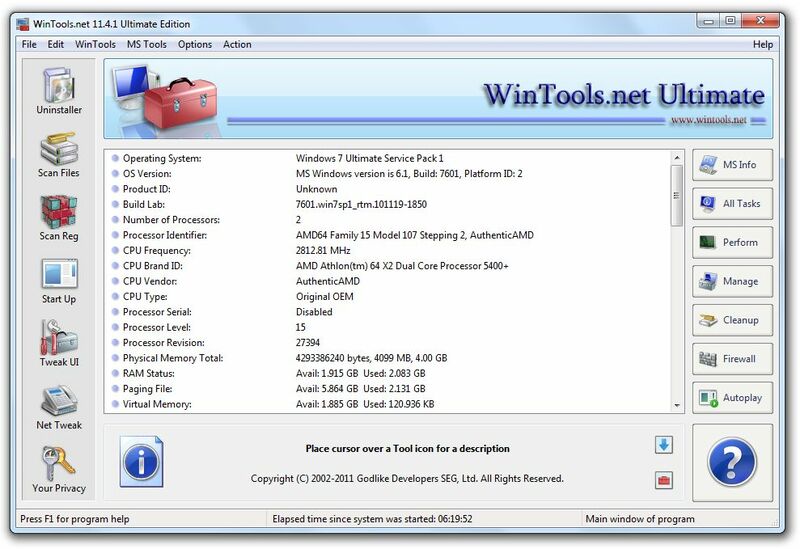 Is an easy-to-use RAM optimizer tool that will keep your computer running faster. 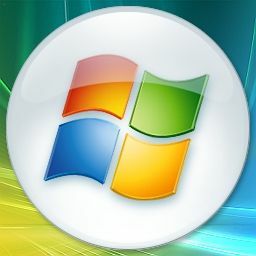 It increases the operating system performance by making more memory available for your applications. RAM Saver Pro will: defragment system memory for faster access time; increasing the efficiency of your CPU and Motherboard caches; recover memory leaks from poorly behaved applications; temporarily flush unused libraries out to disk and so on. Using these optimization tricks will help your favorite applications and games run faster and more efficiently - even on old computers.